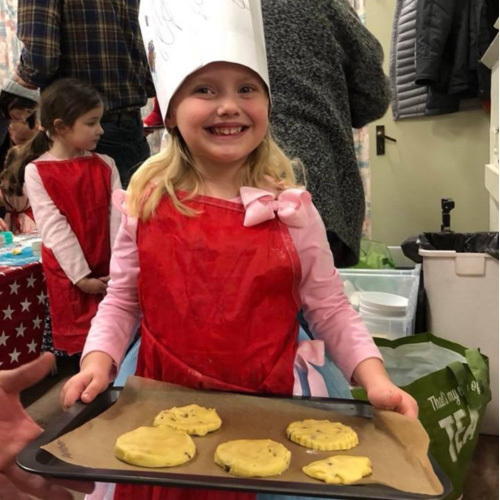 Cook Stars is passionate about cooking which is shared through their classes, teaching children how to create their own dishes from scratch in a fun and relaxed environment. A Cook Stars course will provide your child with lots of opportunity to get to grips with a wide range of preparation methods… weighing, measuring, shape cutting, decorating, rolling and much more. Your child will learn about different ingredients, try new foods and develop useful skills, all in a fun, playful and safe way. Their classes also include craft activities to occupy your child during the cooking time, giving you time to socialise with other parents. Best of all, everyone gets to take home all the delicious dishes they cook, leaving all the washing up to the Cook Stars Team! Why don't you dust off your apron, search for your nearest class here and book a place using your Little Starts gift card.